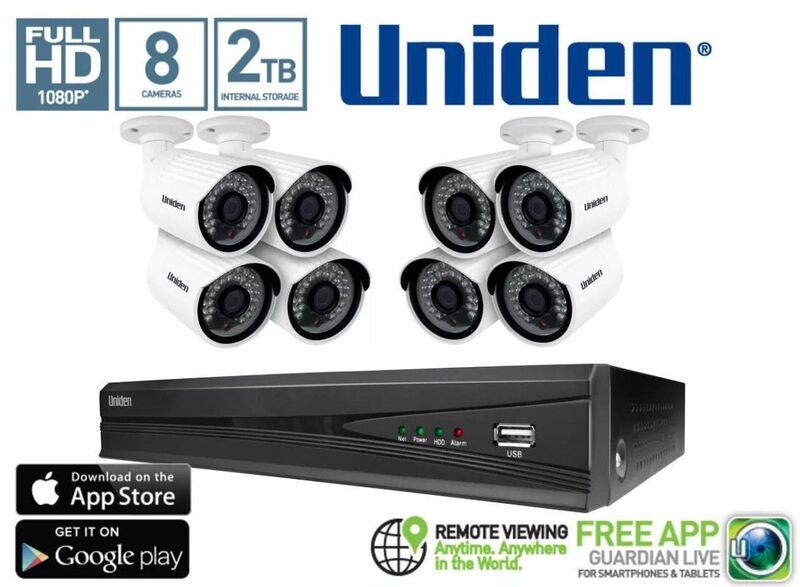 – Introducing Uniden’s state of the art Full HD DVR Security System, Ideal for securing home and business with 24/7 surveillance. 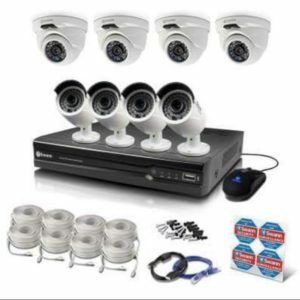 Uniden provides a security solution to cater to your needs and maximise protection for small businesses and home. 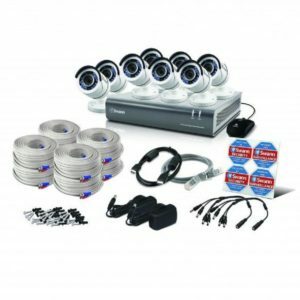 – The GNVR8580 is a robust 8 channel Full HD DVR system with 8 x 2.1 Megapixel weatherproof cameras which can be viewed on your smartphone, tablet or through your television. 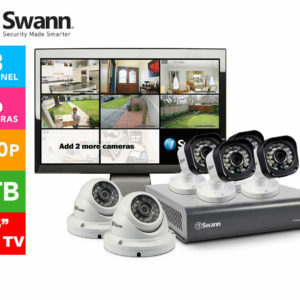 This integrated system offers exceptional Full HD resolution and quality enhancing efficiency and monitoring capabilities. 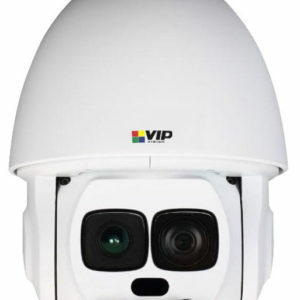 The GNVR8580 can also be viewed at night with night vision up to 30 metres offering versatility that is needed in day and night environments. – Monitor your home or business using Uniden’s Guardian Live App iOS® or Android™ tablet, smartphone or plugged into your TV. 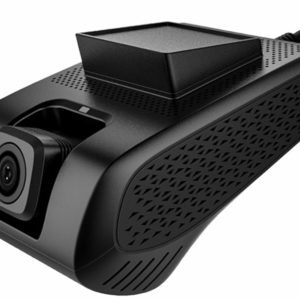 Uniden’s Guardian Live App is a simple, reliable and secure interface, bringing surveillance into your own hands, sending you intelligent push notifications, email alerts or remotely view directly from the DVR to your smartphone wherever you are in the world in real-time or review archived recordings. 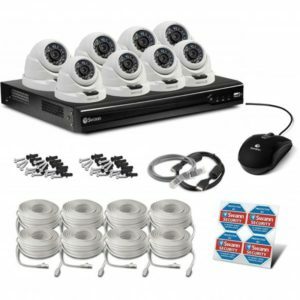 – The GNVR8580 allows you to respond quickly when there are unexpected movements viewed in real-time or you can review in the stored recordings. 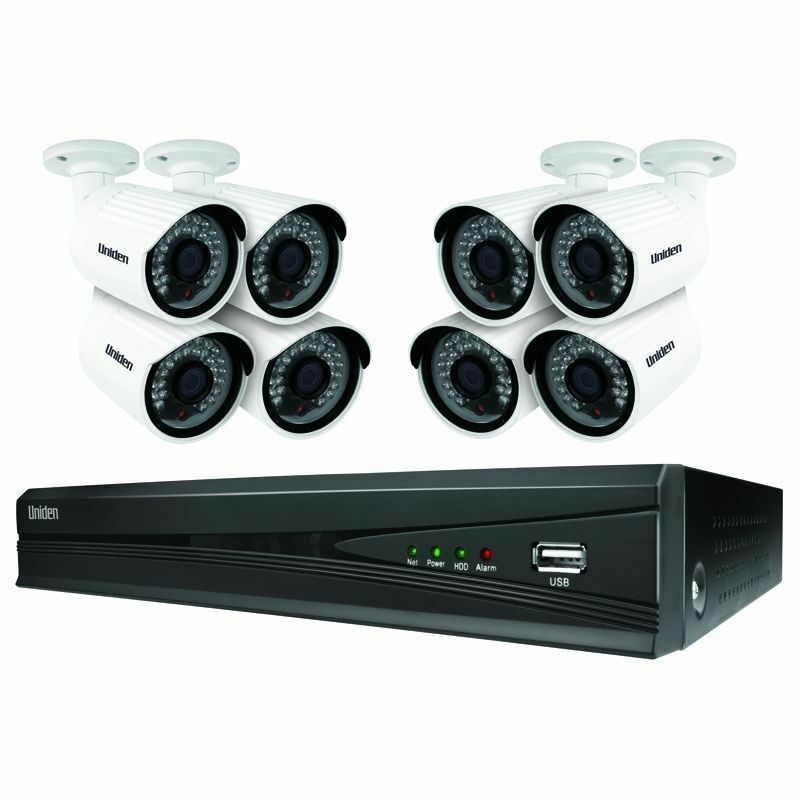 The large 2TB of storage allows you to continuously and simultaneously record on 8 weatherproof^ cameras with USB backup giving you greater security protection in your home or business in any environment. 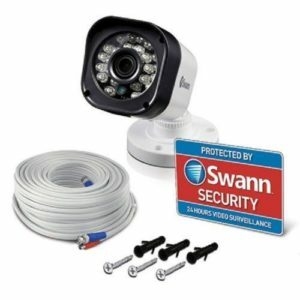 – The build and quality of the GNVR8580 is engineered in a way to ensure the surveillance guarantees you the best and reliable security solutions for home or business.